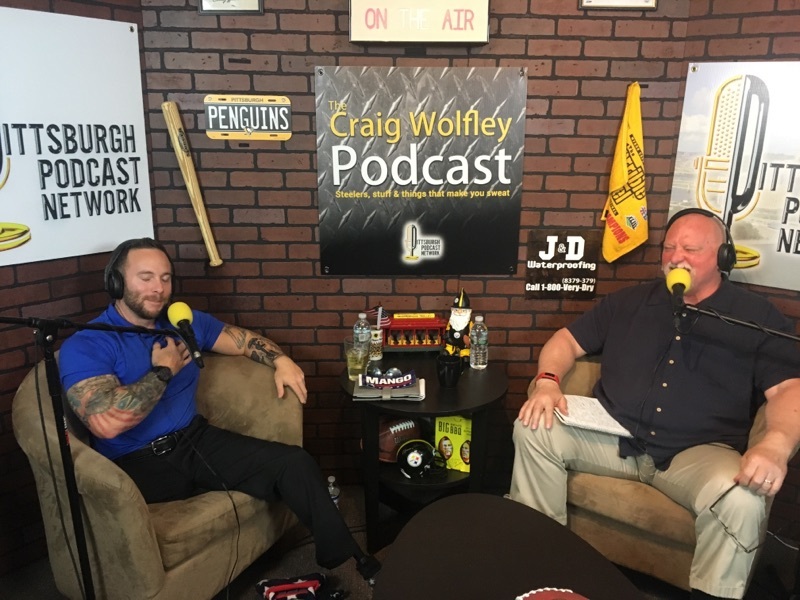 Craig Wolfley is back in the Wolf’s Den Studio at the Pittsburgh Podcast Network this week with Uniontown native USMC Corporal Brandon Rumbaugh, a combat-wounded veteran who lost both legs serving in Afghanistan. Wolf asks Brandon about his decision to join the Marines, his deployments in Iraq and Afghanistan, how he was critically wounded by an IED blast trying to save a fellow Marine, how he coped with the loss of his legs and how he now inspires others with his message of turning tragedy into a positive, thinking spiritually and changing your perspective. In November 2007, at the age of 18, Brandon Rumbaugh joined the United States Marines. Upon completion of boot camp in February 2008, he went on to the Infantry Training Battalion, after which he was assigned to the 1st Battalion 8th Marines as an 81mm mortar gunner. In March 2009, he was deployed to Iraq for a seven- month tour. Shortly after his return home from his first tour in September 2009, Corporal Rumbaugh was deployed to Afghanistan, where he was squad leader. Having already suffered multiple injuries from IED explosions during this second tour, Corporal Rumbaugh’s life dramatically changed one day during a routine security patrol. As he attempted to aid a fellow Marine who was wounded from stepping on an IED, Corporal Rumbaugh triggered a secondary IED within just 20 feet of his comrade, resulting in the loss of both of his legs. 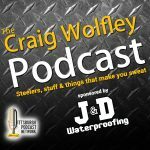 After spending nearly two years undergoing extensive medical therapy at Walter Reed Army Medical Center in Washington D.C., he returned to his hometown of Uniontown, PA. In September 2012, at the age of 24, Corporal Rumbaugh retired medically from military service, after five years of active duty. Having dedicated his life to his country, Corporal Rumbaugh is now committed to serving his community through charitable works and inspiring others with his motivational story of perseverance, loyalty, and faith.